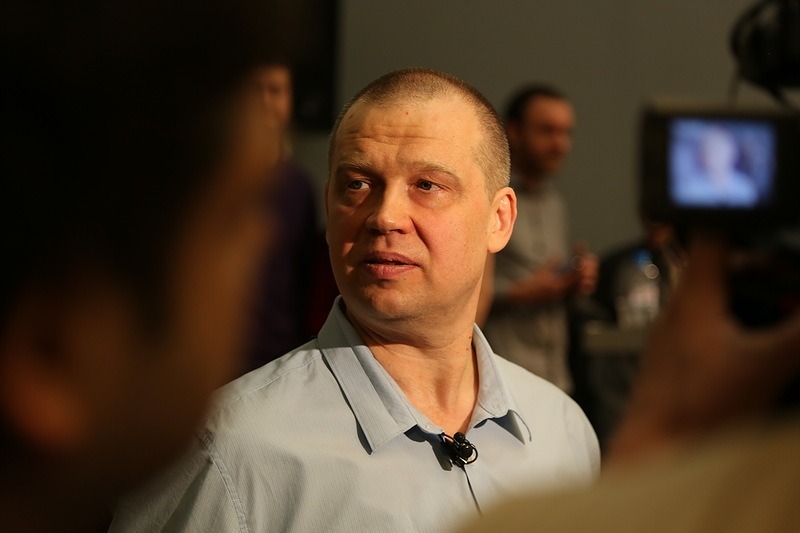 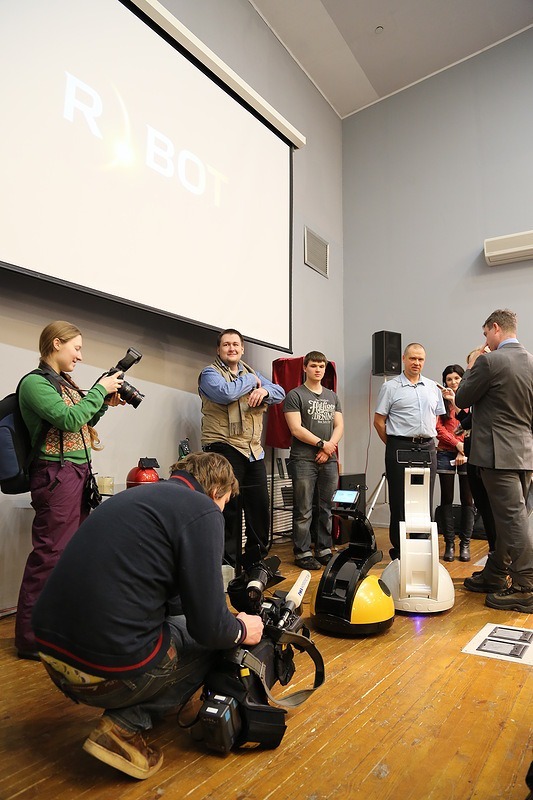 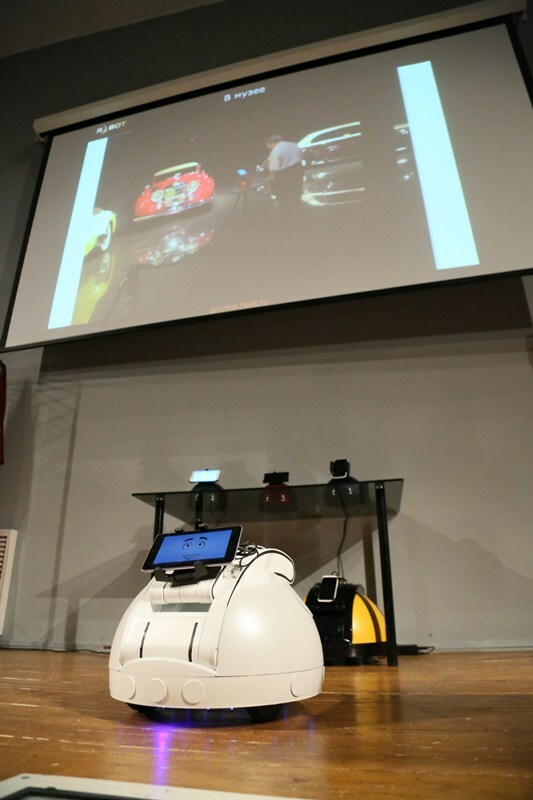 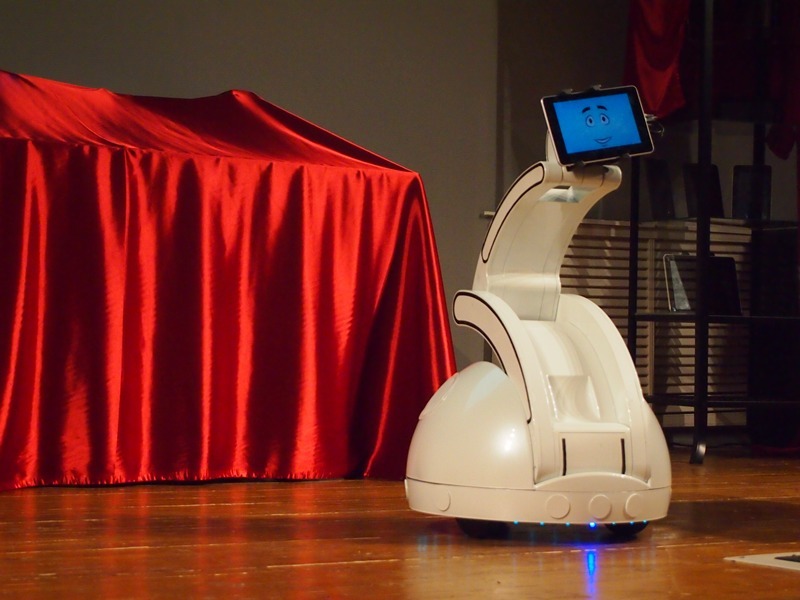 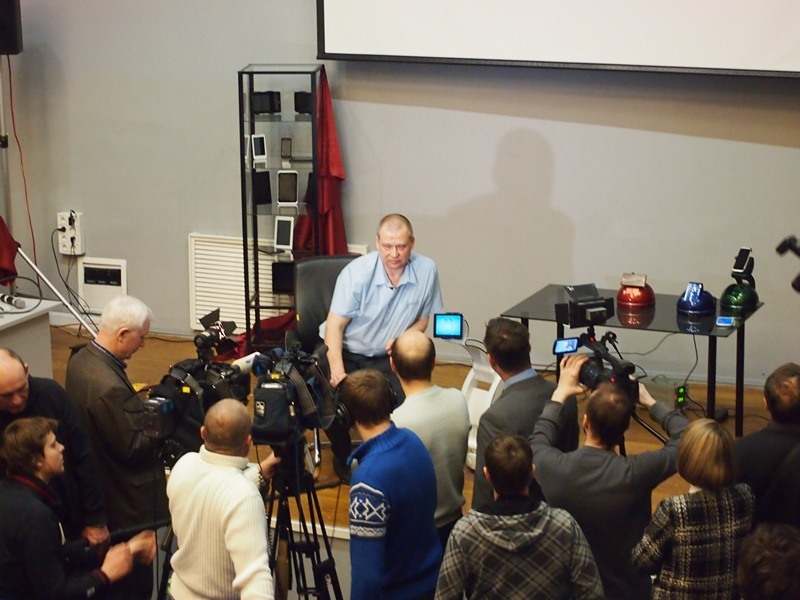 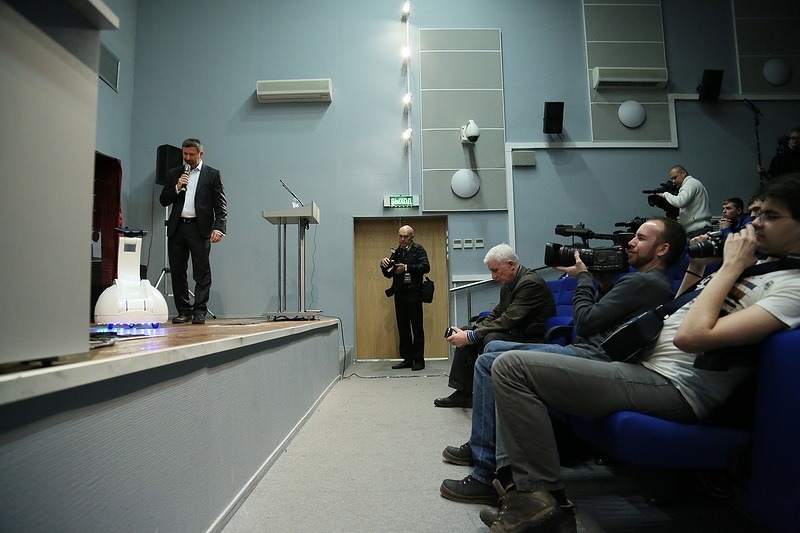 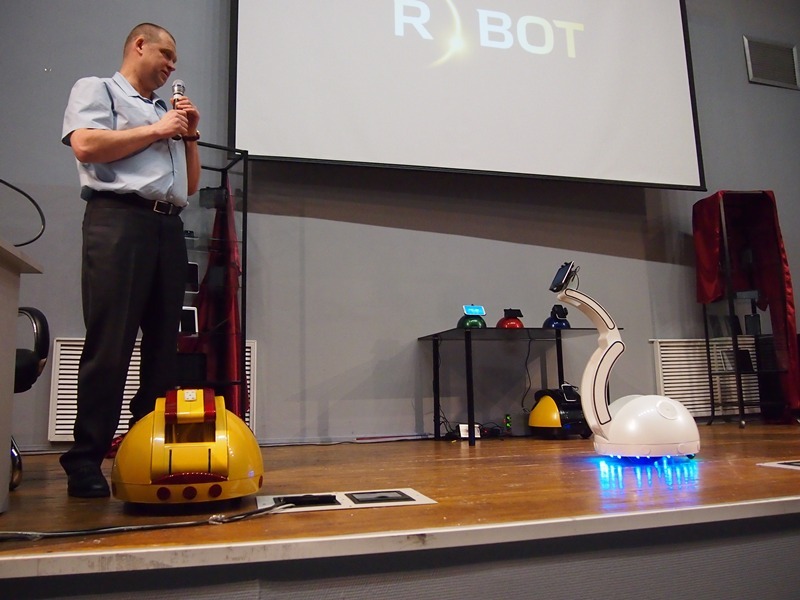 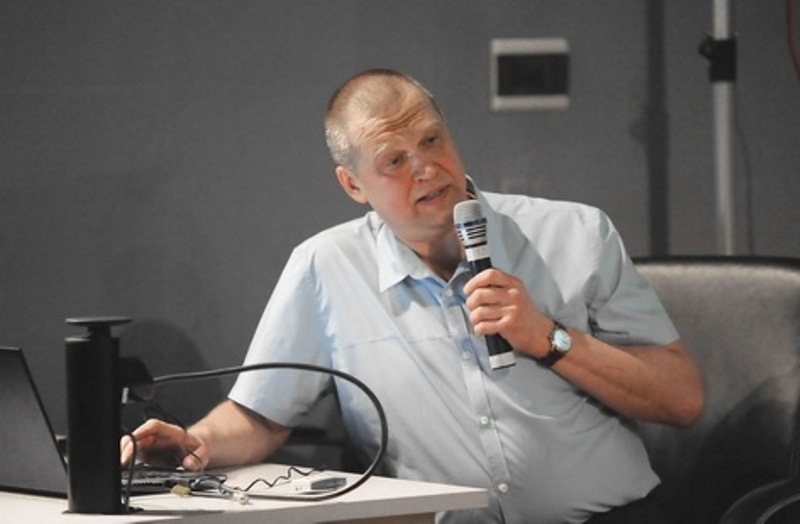 At a press conference held at the Memorial Museum of Cosmonautics, CEO Alexei Knyazev has announced the release of a new concept in the two historical models of robots and demonstrated their capabilities. 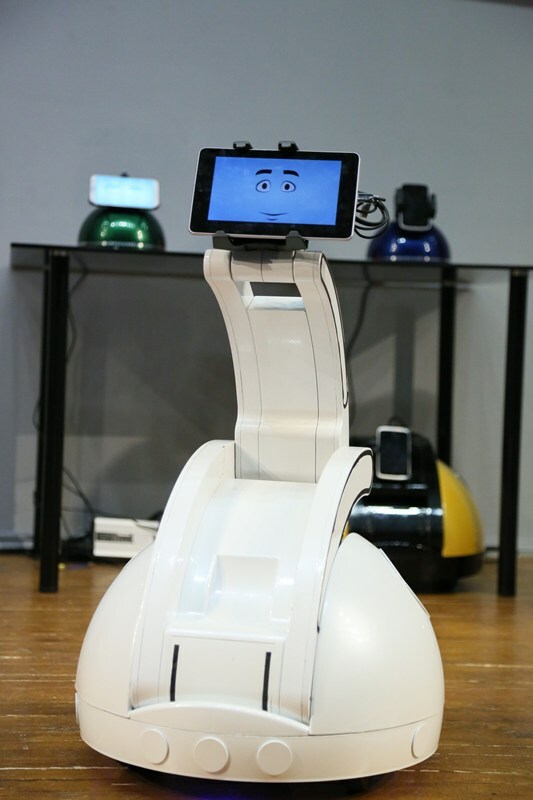 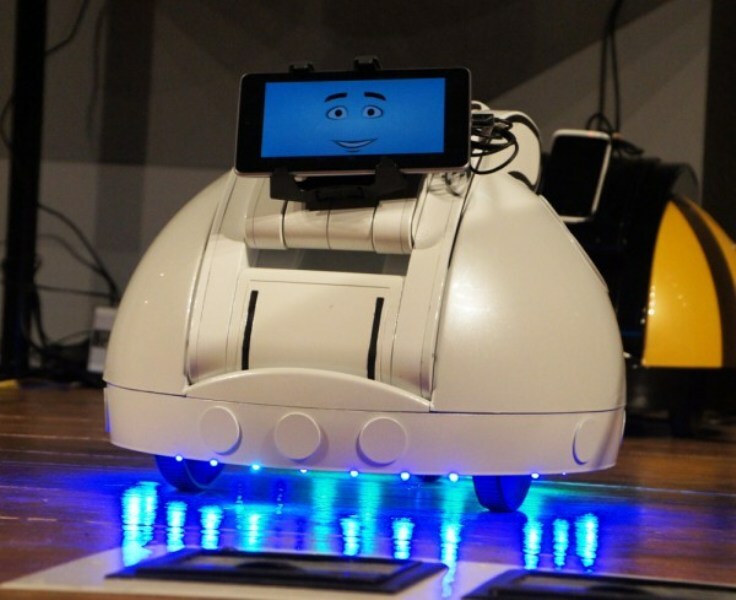 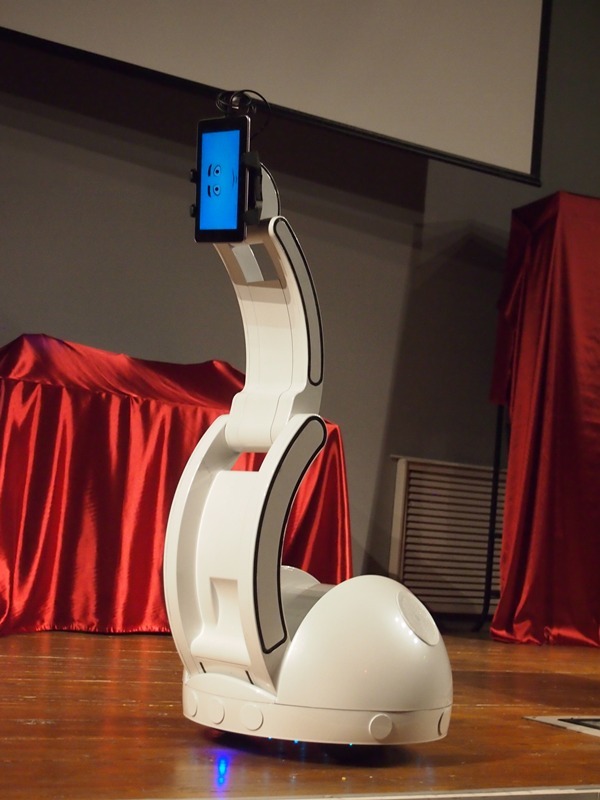 Robots with interchangeable intelligent change the view of what should be a personal robot, and the world of communications in the future. 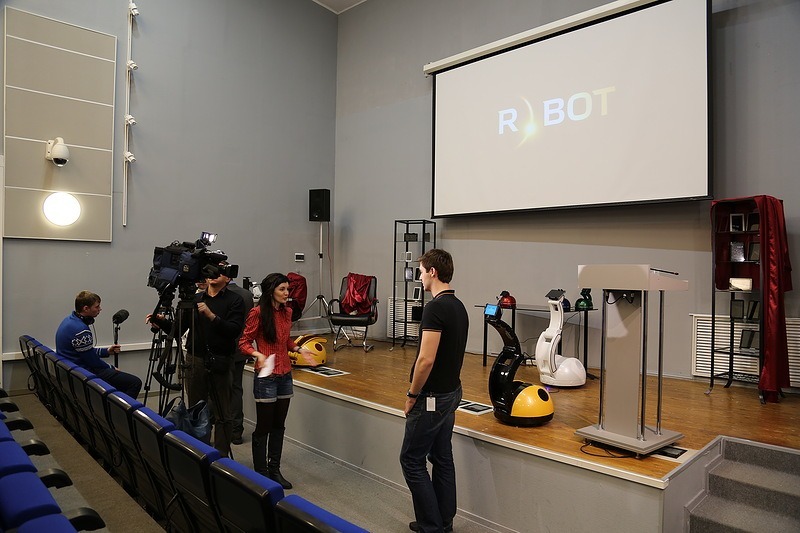 Alex tried to predict the consequences that will result in the innovation in business and personal life of the common man. 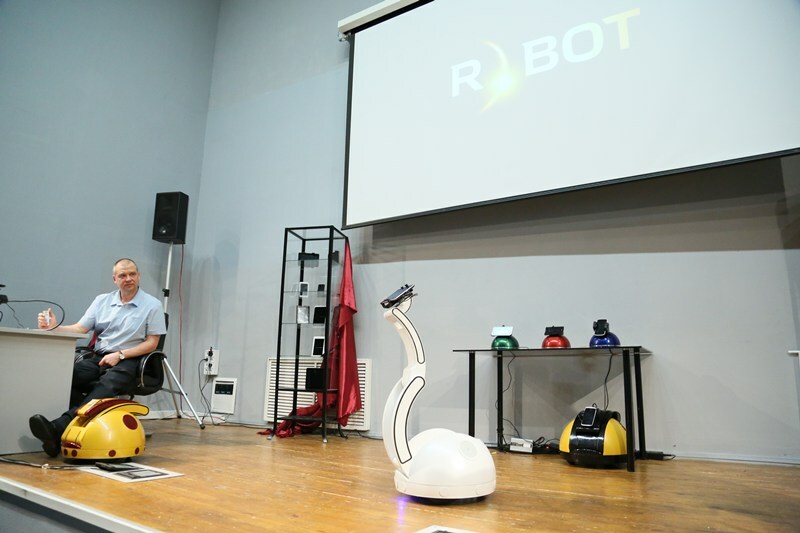 Certainly in the process, you will notice changes in the activities of developers IT devices, tablets and smartphones, and producers of software for them. 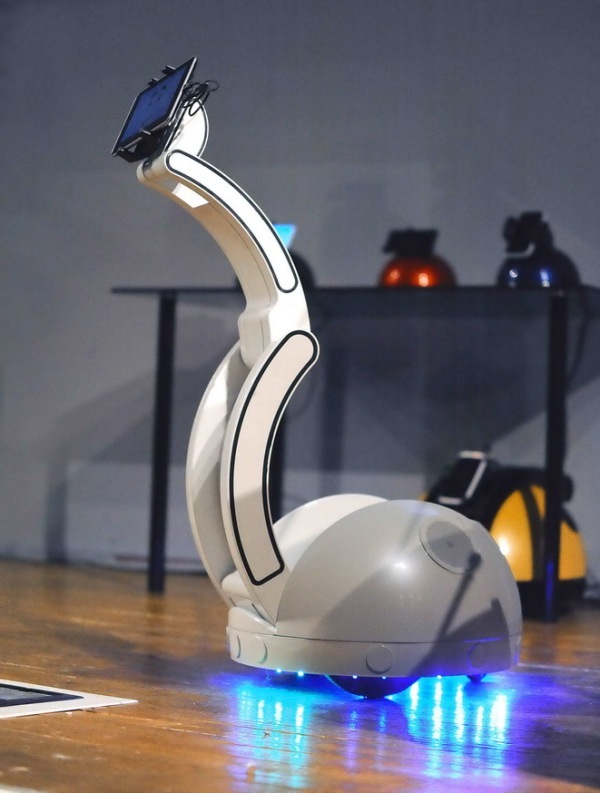 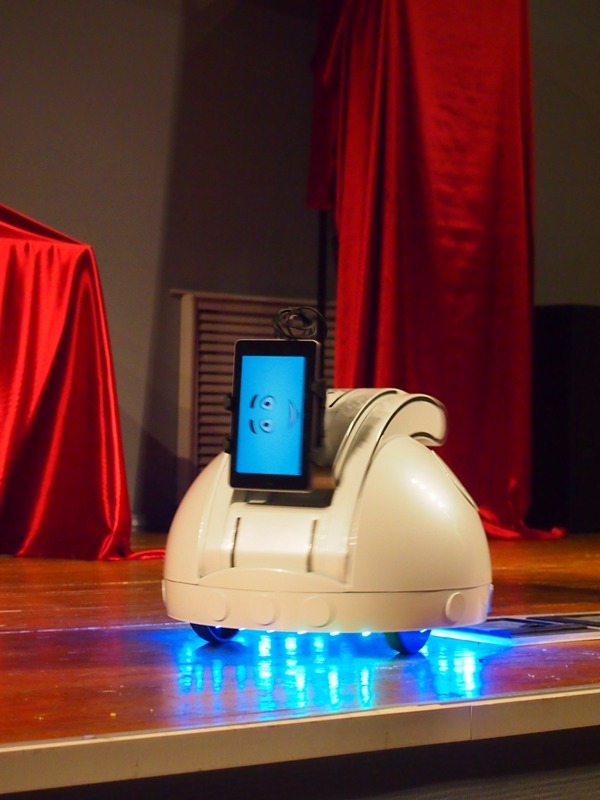 Mobile R.BOT Synergy (Robot Swan) – 999 $US. 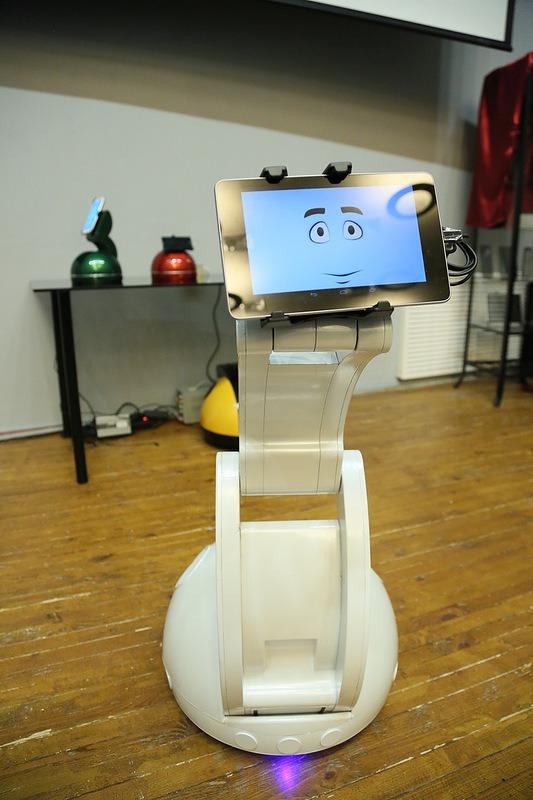 stationary R.BOT Synergy – 299 $US.